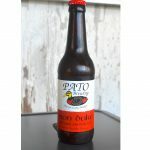 Pato is a Portugal born craft brewery that started with a passion for beer, and an enthusiasm for making something new. 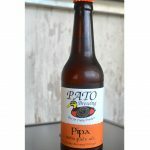 Starting with a love of beer, Pato is a lifelong dream come to life. 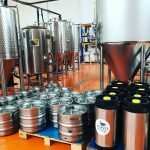 A great facility for the production of all your favorite beers, located in Beloura. Open Now! Come visit us! 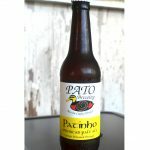 Coming with a wealth of professional experience in business and an equal amount of amateur experience in beer drinking, our founders are passionate and dedicated to making, and drinking Pato beers. 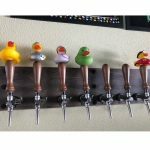 With core products and an expanding and changing roster of seasonal beers, we seek to provide a flavor that suits everyone, from the craft beer veteran to the excited newcomer. 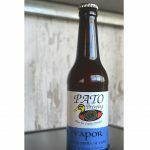 Our most popular beer, an American Pale Ale with a unique flavor that will appeal to a broad set of drinkers. A smooth, rich flavor that is very different from your traditional craft offering. 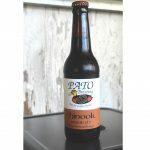 A strong flavored beer, perfect for the seasoned IPA drinker. A dark beer with notes of chocolate and coffee, but with a light, easy drinking texture. A light, smooth beer perfect on its own or beside your dinner. Made in Portugal Artisanal Beer. 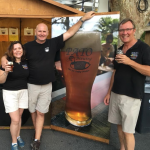 We are a team of multi-national beer drinkers who have have experienced beer flavours from around the world . 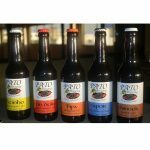 Now living in Portugal, we have come together to brew artisanal beer that appeals to international beer drinkers and introduces new taste options to Portugal. Finalmente 500 fãs no Instagram! Obrigado por seguir a nosso história! Wow finally 500 followers! Thank you so much for following our story! Busy filling up all the tanks with beer!